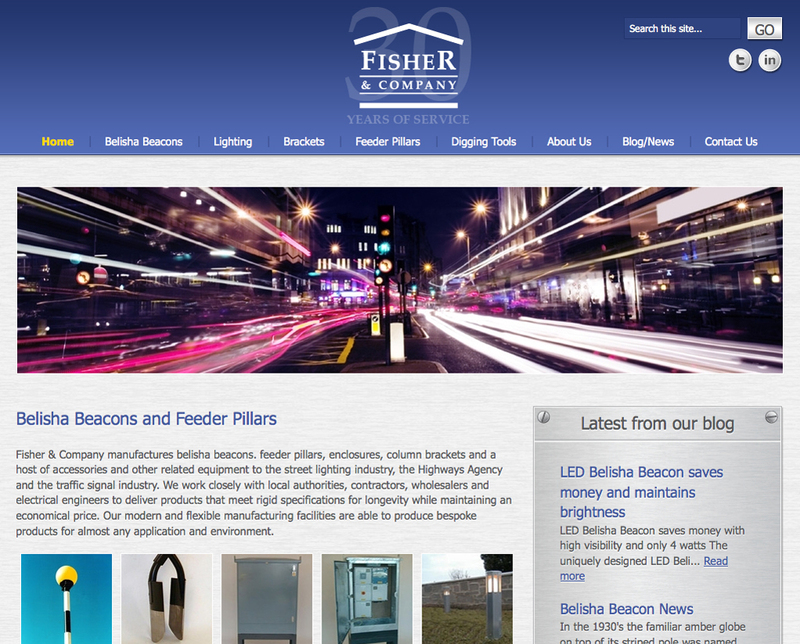 "Fisher and Company wanted to be found at the top of Google searches for 'belisha beacons' and 'feeder pillars' and First One On got us there"
Fisher & Company has been manufacturing feeder pillars and belisha beacons for the street lighting and highways sector for 30 years and wanted to be found on Google searches and achieve more sales through website enquiries. 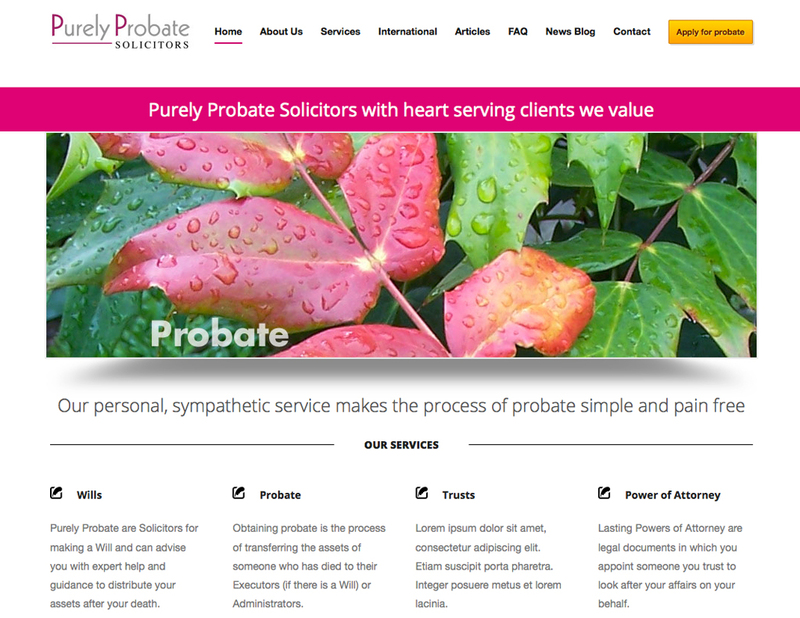 First One On worked with the client and their website designer Cognique to redevelop the website to have more content that could be optimised and found by Google. 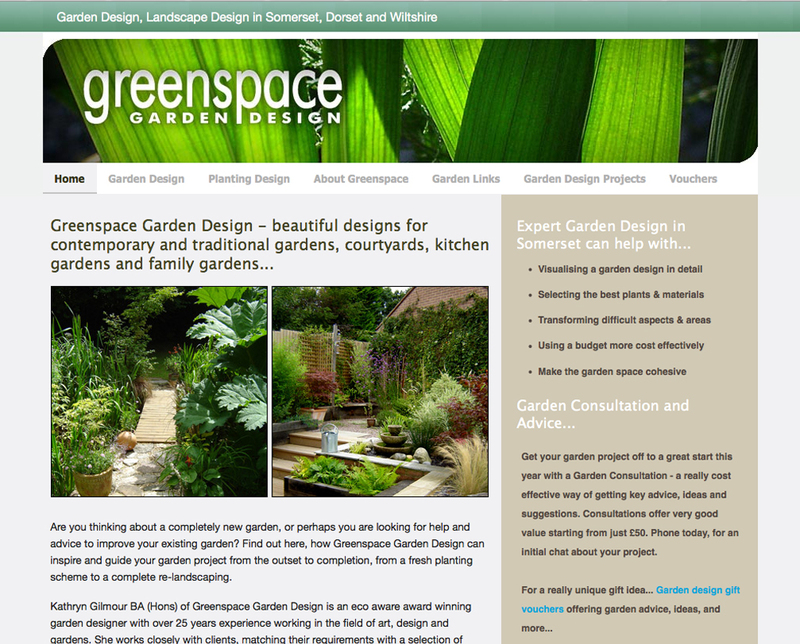 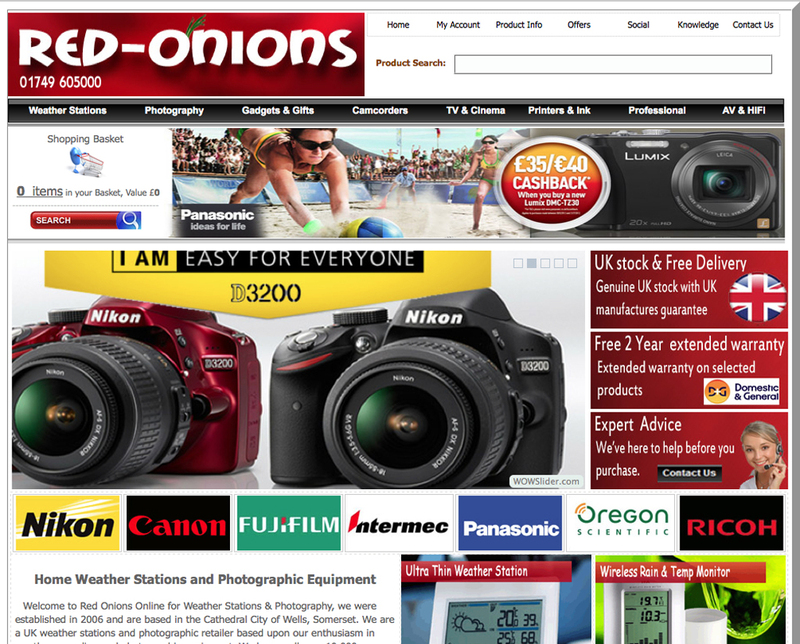 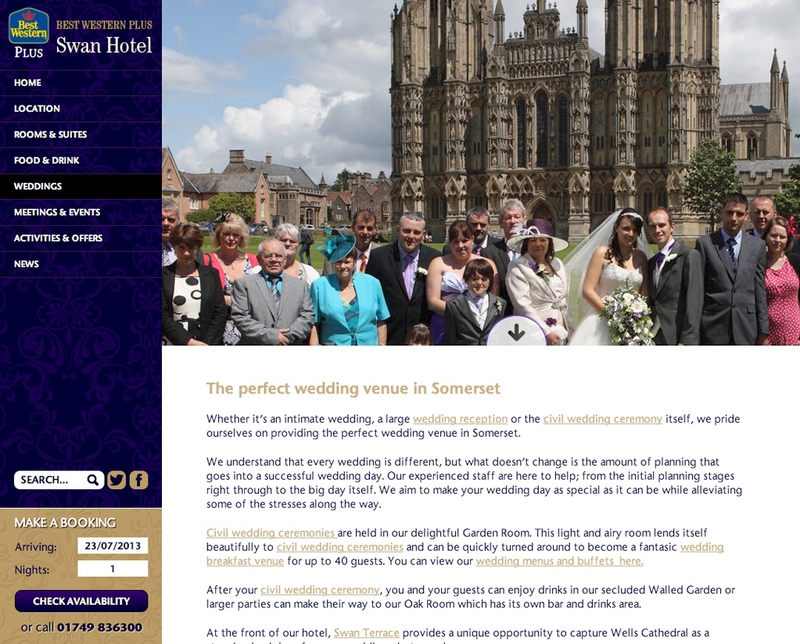 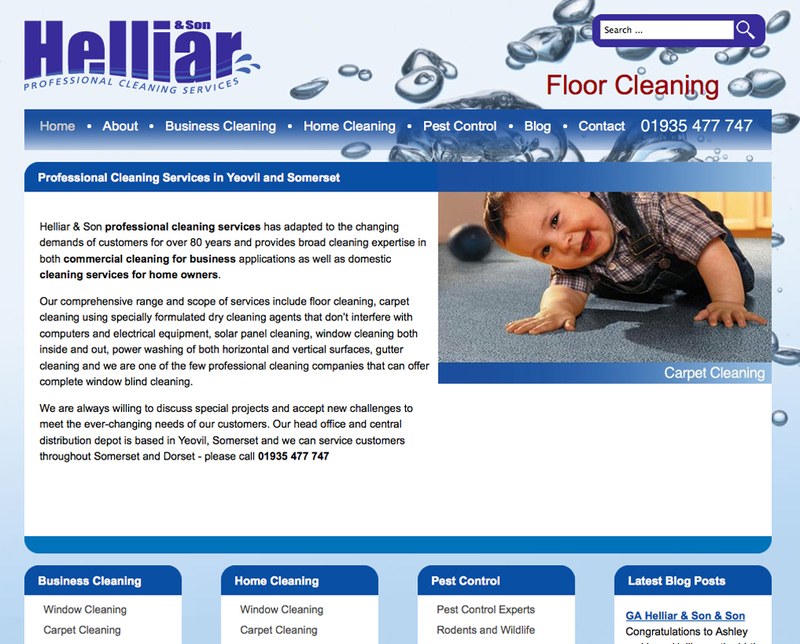 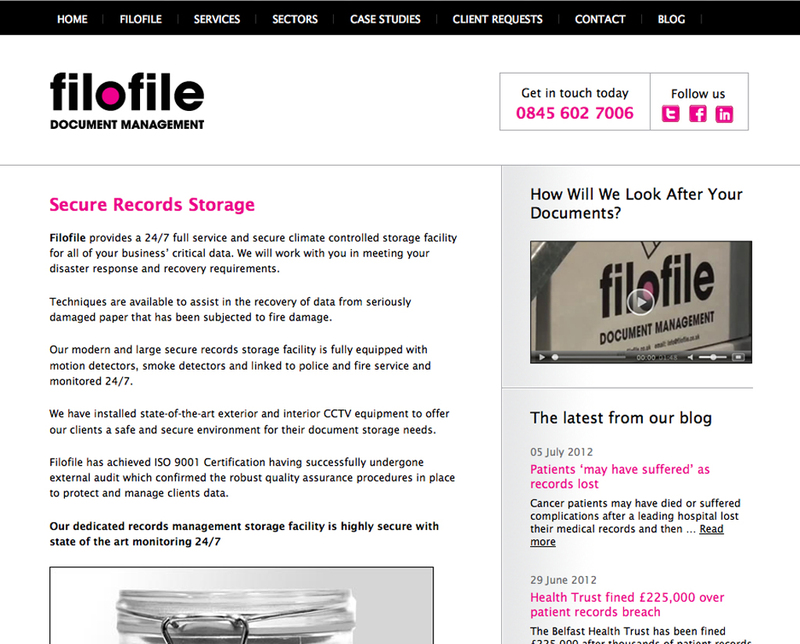 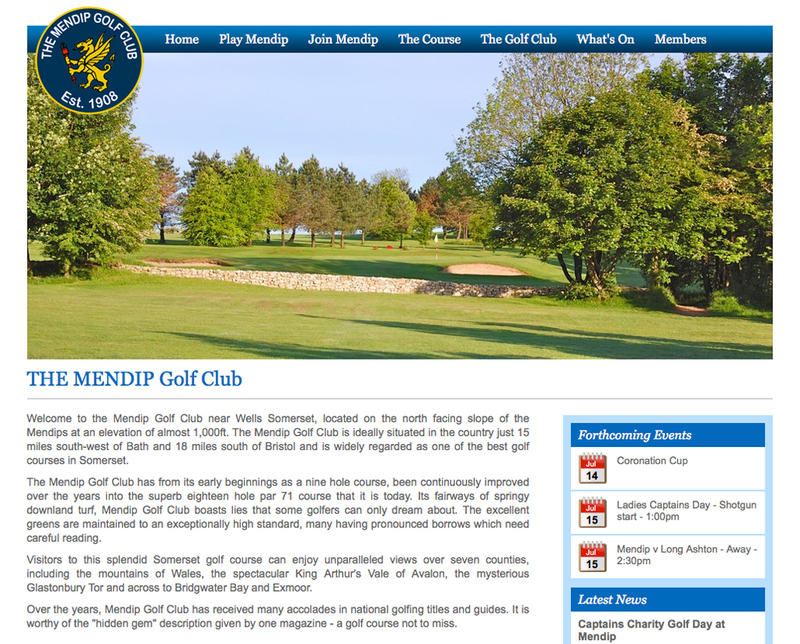 Today the website is delivering new business and continues to grow with additional product specifications being added. 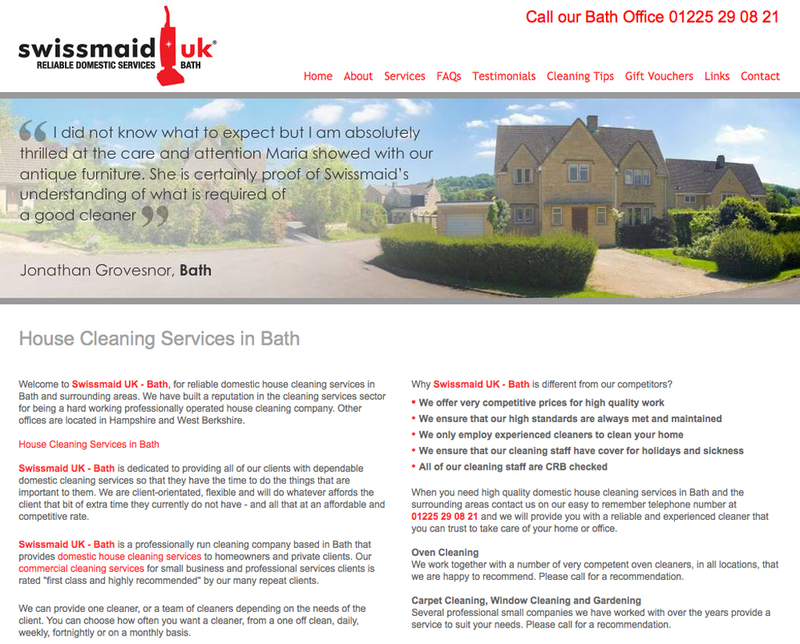 The client has now embarked on a monthly eShot campaign to capture more business from existing customers and First One On continues to provide website marketing strategies to achieve continual growth.